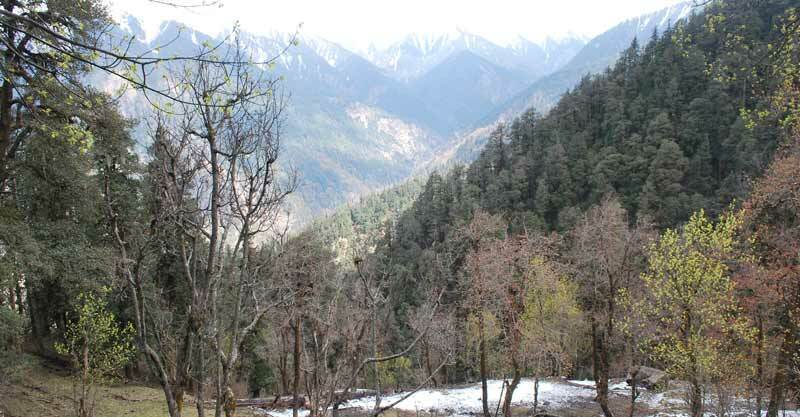 Uttarkashi is well connected by motorable road to Dehradun, Rishikesh, Haridwar and other major towns of the state and region. Private & Roadway buses, Taxies are Available from Dehradun, Rishikesh, & Haridwar. Nearest railway station is at Rishikesh 171 Km away.